The First Annual Fat Fish Forty was a success. 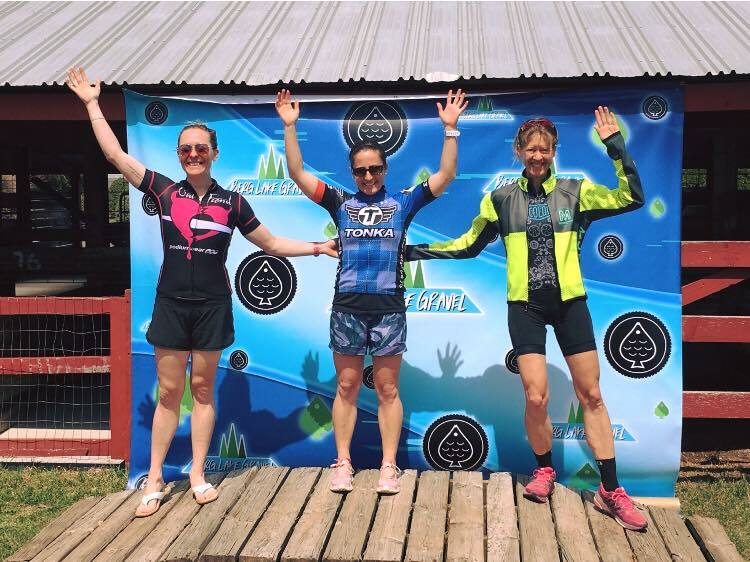 Blessed with beautiful May weather after a colder than normal April, ninety riders attacked a course that was a combination of snow mobile/ATV trails, tarmac, logging roads and single track. Ages of the riders ranged from youth development team members to seasoned masters category racers. The young riders that raced were exceptional in managing a difficult course. Many of the riders raced on fat bikes and the non-fat category riders used a range of tire selections though found that cx and gravel tires were not ideal for the more technical terrain two-thirds of the way into the 40 mile course. Mary Doll blasts off inaugural fireworks to start the race. Thank you to all the volunteers, community members and businesses involved in this year's event. We are already making plans for next year. We have received so much positive feedback on what went right this year. We also very much appreciate the constructive criticism and feedback focusing on how to make the race better for next year. Volunteers we need your support! We will be looking for volunteers for next year to help with improvements in course marking and corner marshals during the event to improve rider safety and overall ease of racing a complex course. We would like to allow youth riders to ride free with the understanding that this is a formidable course. The young riders that rode this year are tremendous athletes. 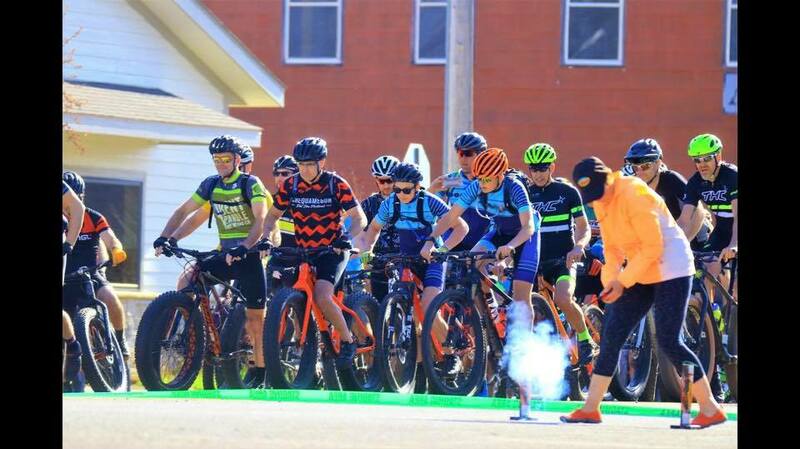 Working with local clubs and busy schedules, we are looking to move the date of the race from the Wisconsin fishing opener to a date in May that would work for everyone as many of our riders are multidisciplinary cyclists. Camping on the fairgrounds turned out really well. Bathrooms and running water are available on-site. We had six camp sites though have room for more on the fairgrounds. Next year we will have campsites available for those that register for the race and are interested in this option. The camp site will be free of charge for two nights - Friday and Saturday so if riders want to stay and explore the area on Sunday this will be a good option. A one day Wisconsin trail pass was included in this year's registration this allowed riders to use the Gandy Dancer which is an essential part of the Fat Fish Forty experience. 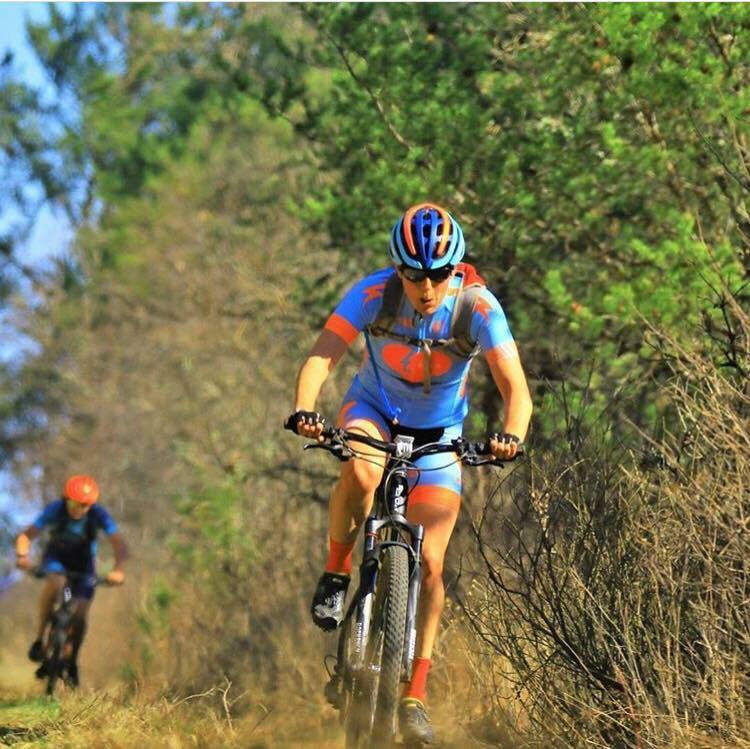 Next year we will have an option to buy the day pass for the race for an additional cost as many of our riders buy a yearly Wisconsin trail pass. Thank you to Ben Mullin and Matthew Pastick for taking amazing photos of the event.